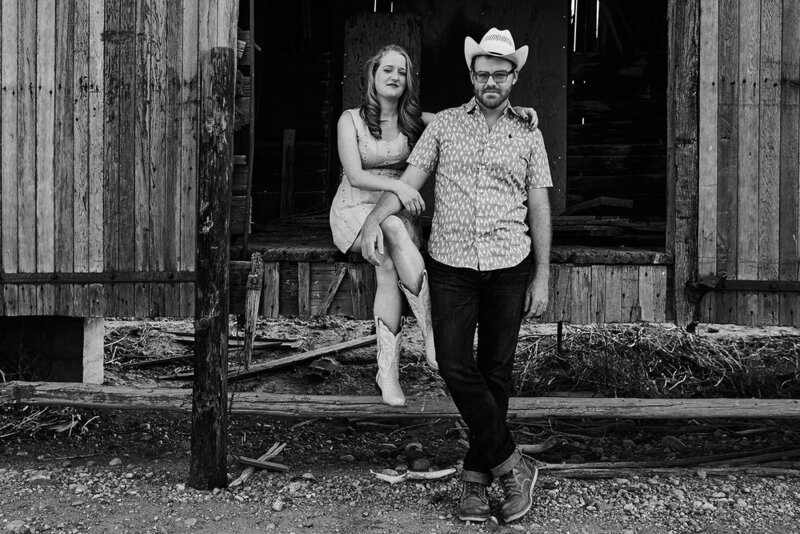 Bonnie and Taylor are a musical couple from Texas who now make their home in the Rocky Mountains. The two met in 2005 while attending South Plains College in Levelland, TX where they began their life of love and music. Over the last ten years they have made a name for themselves as a true Colorado treasure with a full touring schedule as well as many teaching and speaking commitments. Bonnie Sims sings & plays mandolin and carries on the musical tradition of her father, a life long Texas banjo playing legend and songwriter. Taylor Sims sings & plays flat-top guitar and is an award-winning songwriter and recording artist from wide open spaces of West Texas. When they are not playing as the duo, they front a five piece country/rock band called Bonnie & The Clydes. 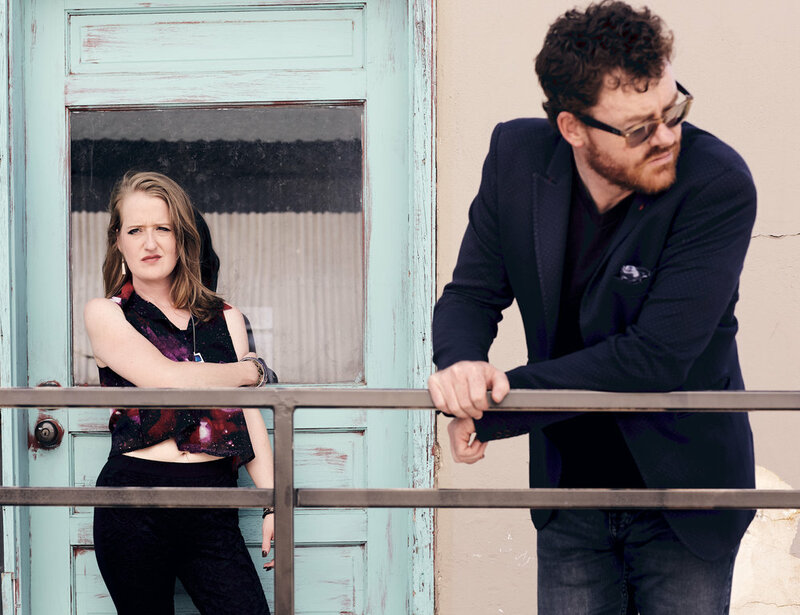 With four critically acclaimed albums and multiple awards they continue to write, perform and produce real Americana music that is truly their own.